Our friends at Booklist, Kirkus, Publishers Weekly, and The Bulletin of the Center for Children’s Books have us truly humbled and seeing stars after several of their recent reviews of our latest and upcoming releases. We are truly honored by what each reviewer had to say and have collected a few here for you to read and see for yourself. 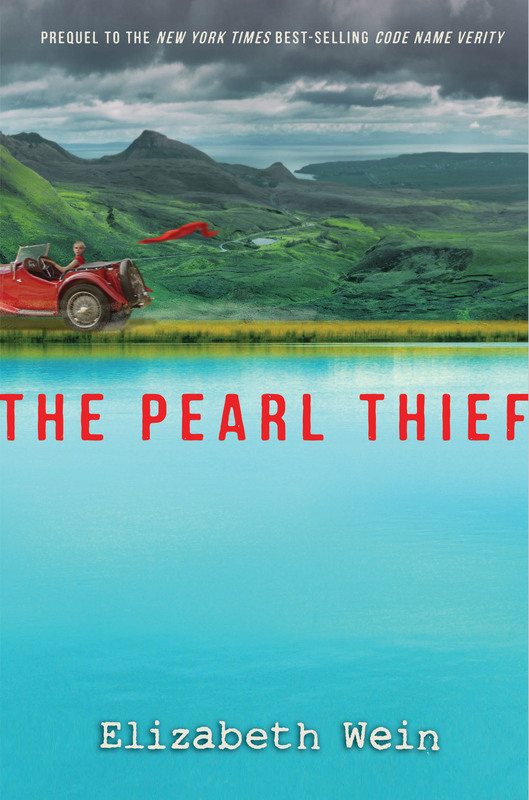 The Pearl Thief Elizabeth Wein’s prequel to Code Named Variety doesn’t come out until this May but that didn’t stop the reviewers at Booklist from digging right in to this latest outing with Julie. Be Quiet! 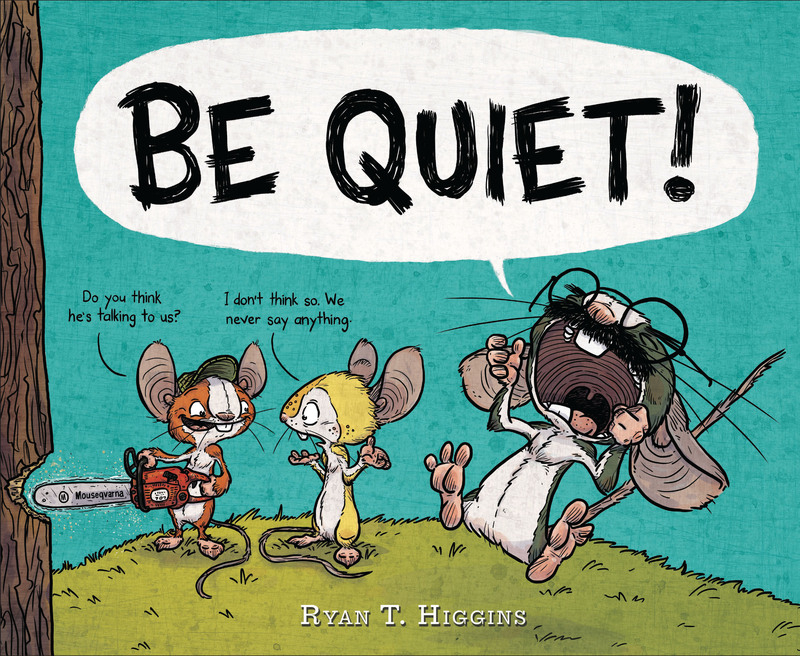 The next laugh-out-loud picture book from Ryan T. Higgins (Mother Bruce and Hotel Bruce) hits shelves next month and has already earned TWO starred reviews from Kirkus and Publishers Weekly respectively. 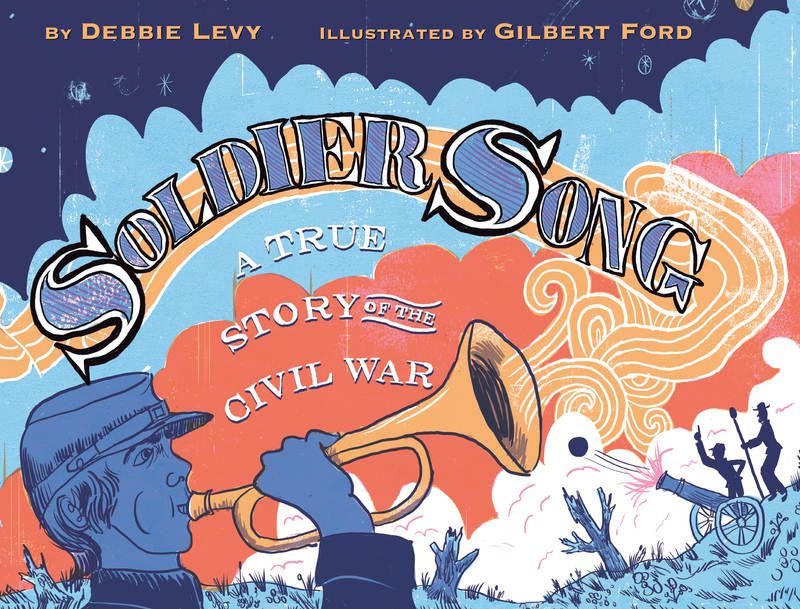 Soldier Song: A True Story of the Civil War by Debbie Levy and Gilbert Ford received its second starred review from Booklist following Publishers Weekly’s own favorable words about this beautifully told story about music and American History available now. 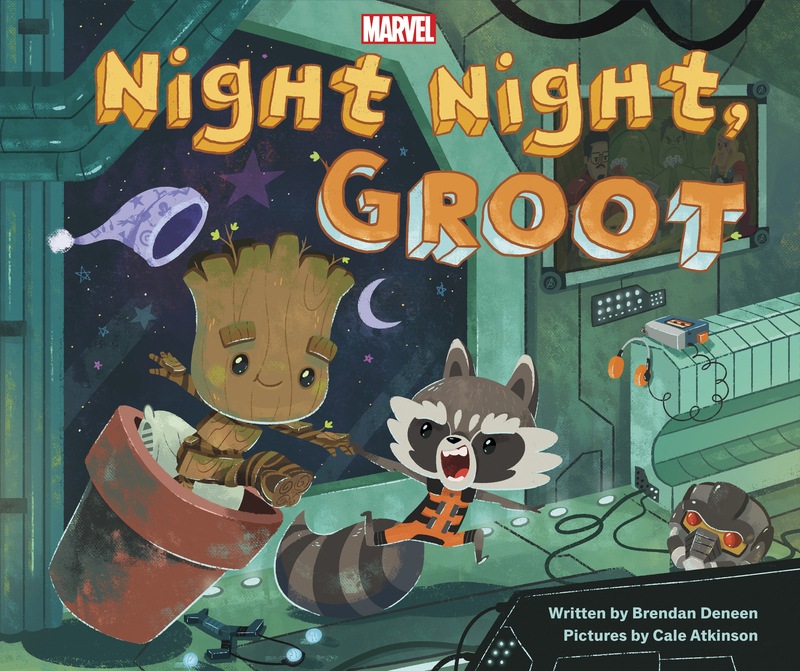 Night, Night, Groot the adorably out-of-this-world bedtime story starring two of the Marvel universes own rising stars, found favor from Kirkus Magazine thanks to author Brandan Deneen and illustrator Cale Atkinson’s interstellar adventure featuring none other than Rocket Raccoon and Groot of Guardians of the Galaxy fame along side page after page of superhero cameo’s both large and small. Keep an eye out for this one in May. 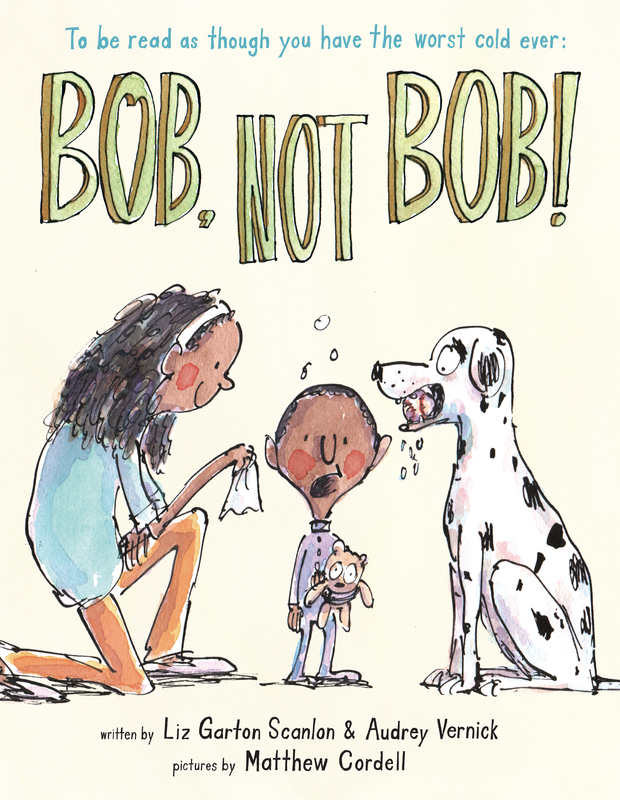 Bob, Not Bob by Liz Garton Scanlon and Audrey Vernick with illustrations by Matthew Cordell earned its second starred review since it hit shelves last month thanks to The Bulletin of the Center for Children’s Books March 1st issue. Those are just a handful of the DBG reviews out there from some of the top industry periodicals right now. Make sure to keep an eye out for more as the February and March issues of those magazines make their rounds at your school or library, and check back often right here for more news as it comes in.